A number of people own an Acer laptop. The company provides fine quality laptops to the users with an affordable price tag. Hence, users are always ready to buy acer laptops. But some of the users are stating that their Acer laptop won't turn on. Even though this is a normal issue, its consequences can result in data loss. This issue can be occurred due to a number of reasons such as virus or malware attack, software issue, hardware failure, and many more such reasons. Here are some solutions that will help you if your Acer laptop won't turn on black screen. This is the basic thing that you can do if you are one of the users that are complaining: my acer laptop won't turn on. The main reason for the laptop to not turn on will be lack of power supply. Hence, you need to check the battery. See if the battery is working fine or not. If the batter is not working fine, then sufficient amount of power is not being supplied to the device, Hence it will not turn on. If the battery is not charged, charge the battery. If still your acer laptop not turning on, then you can change the battery and install a new one. If you think that the battery is working fine, then you need to try pressing the power button. 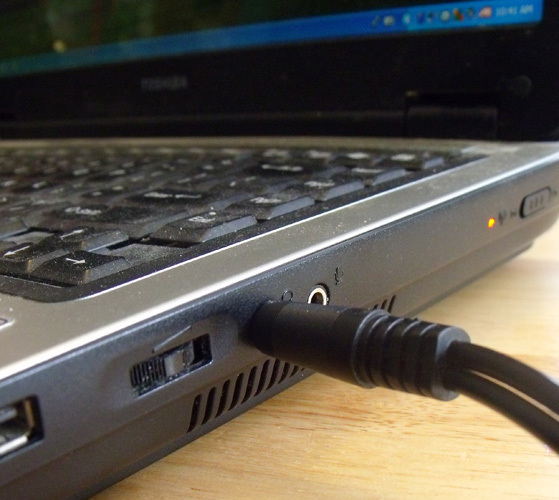 Pressing the power button will help you if your Acer laptop won't boot. This is because, sometimes your device goes into sleep mode and you end up thinking that it won't turn on. Pressing the power button can help your device come out of the sleep mode. Also, long pressing the power button can restart your device, thereby possibly solving the issue. There is no harm in trying this solution. Sometimes, the laptop shuts down itself if it gets overheated. Acer laptops are designed to shut themselves down if they get overheated. This is done to avoid the damage that can be caused due to explosion of battery. If so is the case, you can always wait for the laptop to cool down. Once the laptop cools down below the average temperature, you can try turning it on. Make sure that it is connected to power source. If the Acer laptop won't turn on even when plugged in, then move on to next solution. Users end up thinking that their laptop won't turn on even if this is not the thing. Sometimes, the laptop is working fine but the monitor or the screen isn't. Hence, you need to check the exact reason. Sometimes, it is the monitor that is not working. You can use an external monitor to check if the original laptop screen is working fine or not. Also you can turn on the volume to full and restart the PC. If you hear the starting sound of your laptop, then it is the screen that has the problem. You can repair the monitor. If none of the above solution gives you success, you can always use Windows Boot Genius. 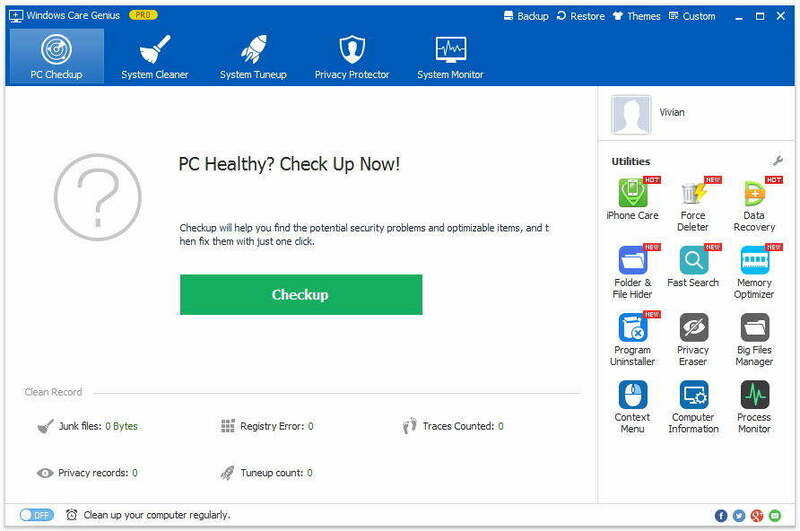 This software can be used to solve any of the stuck issues that your laptop faces. It offers a list of solutions based on the reason as to why your laptop won't start. Here are the steps you need to follow if your Acer laptop won't turn on after reset. Step 1: Launch the tool on your computer. You will require making a bootable disk using a flash drive or prepared CD/DVD. If you are utilizing a flash drive, connect the pendrive to the USB port. If you are employing a CD/DVD, enter the disk in the CD-Rom driver. Now, click on Burn to begin burning the repair disk. Step 2: Now, connect the CD/pendrive to the Acer laptop that has the issue. Press F12 nonstop to boot the laptop. Now click Enter. Step 3: An interface of the tool will appear on the screen. Choose the reason for your problem from a menu present on the left side. Follow the instructions on the screen. You are done! If still your laptop won't start, then there might be a hardware failure that needs to be repaired. Do not attempt to repair the broken hardware part on your own. Go to the authorized service center and repair the laptop. If your device is warranty, it will be repaired for free (probably). If not, you will need to compensate for the service. In a nut shell, you just had a look on the top 6 solutions that can be used to solve "Acer laptop won't turn on light bulb flashes" issue. You can check the battery and monitor as well as press the power button and wait for the laptop to cool down. 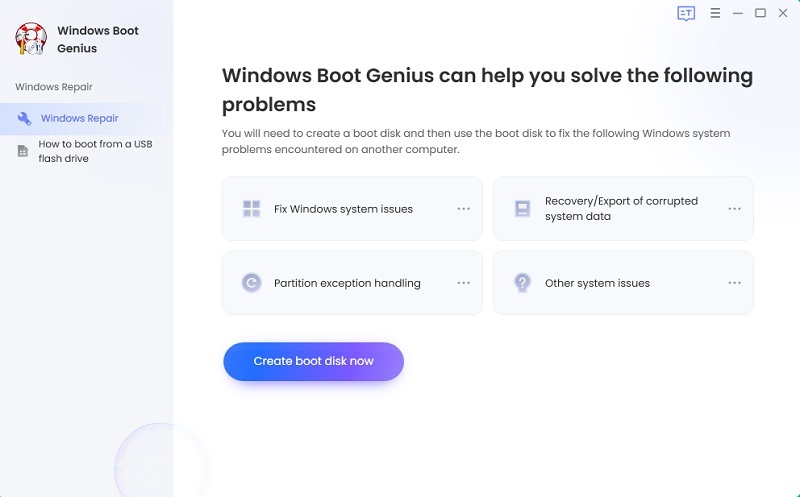 You can also use Windows Boot Genius. If there is any hardware failure, you can take the device to authorized service center. Dell Computer or Laptop Keeps Restarting: How to Fix?